Wishing You Happiness, Prosperity and Longevity for 2019 and Beyond! This entry was posted in announcement, Shaolin Wahnam and tagged announcement, Shaolin Wahnam on January 30, 2019 by Wei Joo Lee. 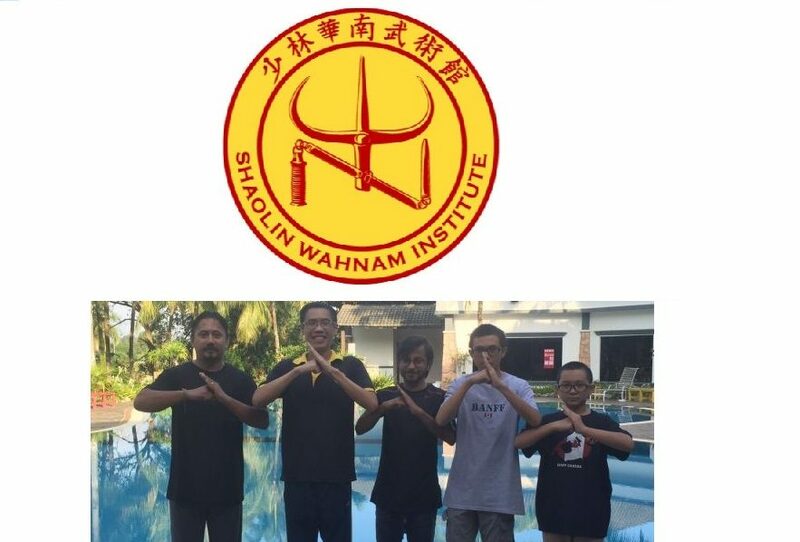 Shaolin Wahnam Kuala Lumpur has updated its contact list to include Shaolin Wahnam international schools from all over the world. Please have a look! This entry was posted in announcement, Shaolin Wahnam and tagged announcement, Shaolin Wahnam on January 14, 2019 by Wei Joo Lee. I made a mistake regarding addressing family members, and of course it is not late to correct it. Chee Seen’s students, like Hoong Hei Koon and Lok Ah Choy, addressed Ng Mui, who was Chee Seen’s sijia (elder kungfu sister) as sipak (elder kungfu uncle) and not as siguma (elder sister of father). Hence, you should address the senior female kungfu sister of your sifu (kungfu teacher) as sipak, and the junior female kungfu sister of your sifu as sisook, and not as siguma and sigujie as we have been doing. For example, the students of Leo (Sifu Leonard Lackinger) would address Joan (Sifu Joan Browne) as sipak. Joan’s students would, of course, address Joan as sifu. We are proud (in a good way) that we are one of the very few kungfu and chi kung schools today that keep this tradition, which, amongst other benefits, contributes to our effectiveness in learning and in everyday life. It is rude to call your sifu by name, whether talking to him or her personally, or talking to other people. Your sifu, who has brought you good health and happiness, is always addressed, with a sense of pride and gratitude, as “Sifu” when talking to him or her, and as “my Sifu” when talking to others. This entry was posted in announcement, Chi Kung, family, Grandmaster Wong Kiew Kit, Kung Fu, kung fu culture, Shaolin, Shaolin Wahnam and tagged announcement, chi kung, family, Grandmaster Wong Kiew Kit, Kung Fu, kung fu culture, Shaolin, Shaolin Wahnam on December 6, 2016 by Wei Joo Lee. With the blessing and support of our Sifu, Grandmaster Wong Kiew Kit, I am very pleased to announce The First Shaolin Wahnam Poetry Contest. All Shaolin Wahnam Members and Friends are invited to submit their poems on the theme of “Changes” to the thread Entitled “First Poetry Contest Submissions”(link) on our Virtual Kwoon, starting now until September 28th. To be considered for prizes, non-English-language poems should be translated into English. The panel of judges will be composed of Sifus Joan Browne, Mark Blohm, Adam Kryder, and myself. Most excitingly, to encourage many people to have fun and participate, Sifu has offered two wonderful prizes, as follows. Grand Prize: A Complimentary Intensive Course, or a full series of Regional Courses with Grandmaster Wong. Translation Prize: A complimentary regional course with Grandmaster Wong, for the best non-English poem in translation. Stop the Presses! Now Even More Prizes! As if Sifu’s generosity and spirit of scholarship were not already amazing, there are now additional prizes as follows. Rather than a single prize for best non-English poem there will be A prize for each Non-English section of the forum in which there are three or more entries. The prize for each language group will be One Complimentary Regional Course. and as before, those poems are eligible also for the Grand Prize. 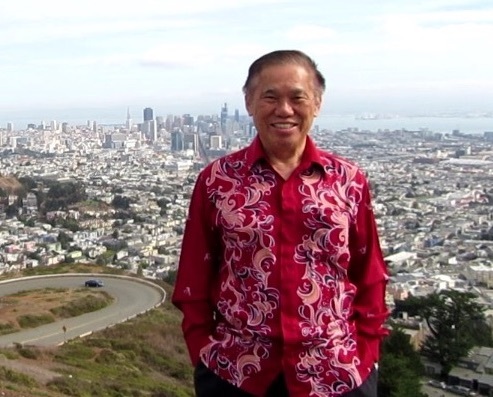 This entry was posted in announcement, poetry contest, Shaolin Wahnam and tagged announcement, contest, poetry, Shaolin Wahnam, Sifu Charles Chalmers on July 3, 2015 by Wei Joo Lee.